Place Brand Image: Latest research insights, rankings and reflections on the image, perception and reputation of places and their brands. International perceptions of city brands, destination brands and the brand positioning of regions, countries and nations. 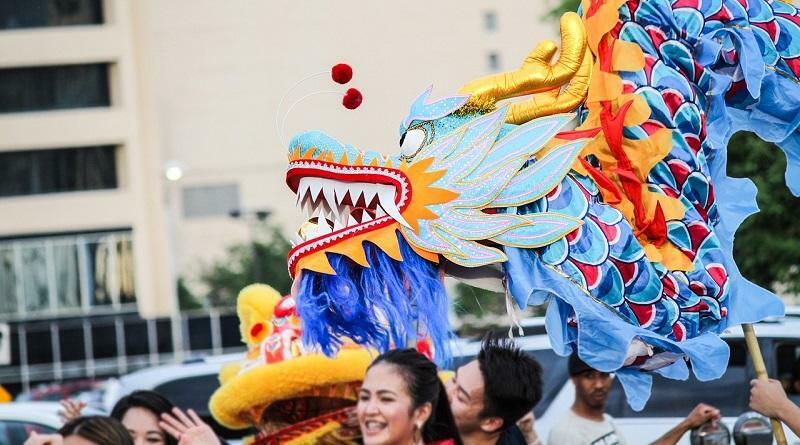 Brand China: The Chinese Dragon – Benign or Enflamed? 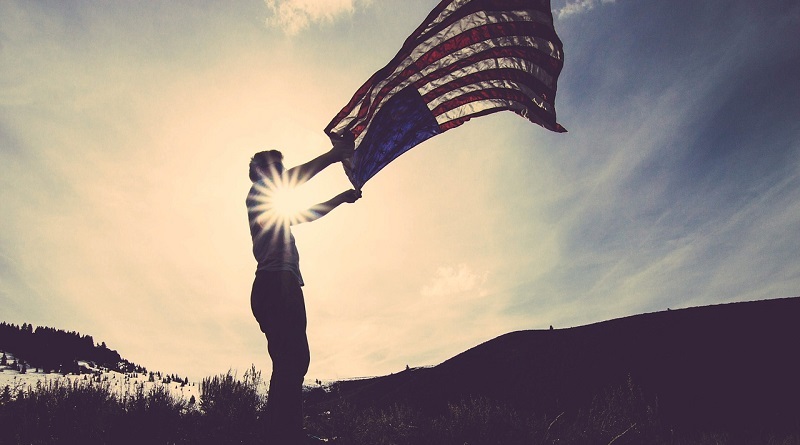 Do we visualize Brand China as a success story that has cleverly packaged its brand power? Aparna Sharma on China’s nation branding and country image. 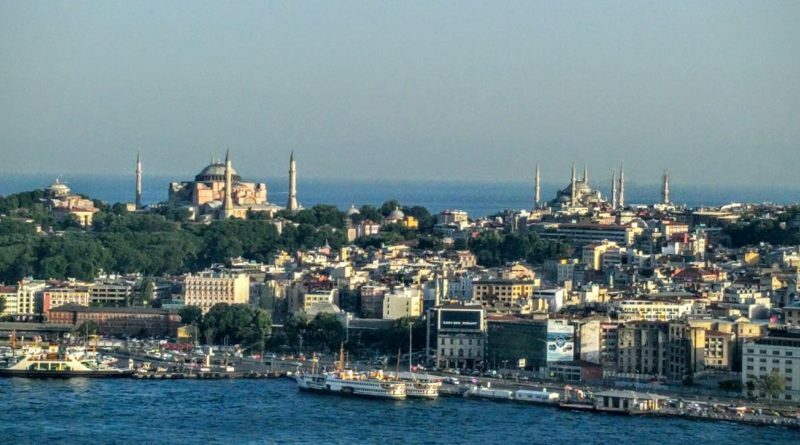 The Place Brand Observer editor Florian Kaefer reflects on the growing popularity of country brands and nation branding as a means to attract investment, visitors and talent. 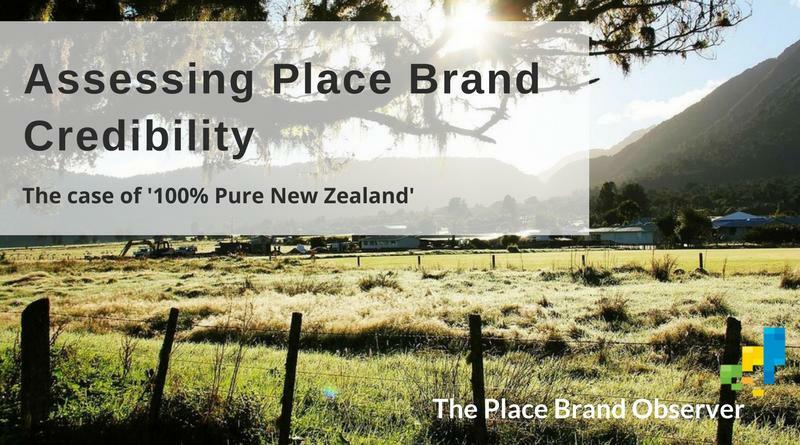 Summary of research conducted for assessing place brand credibility in the case of ‘clean, green’ and ‘100% Pure’ New Zealand destination brand positioning. 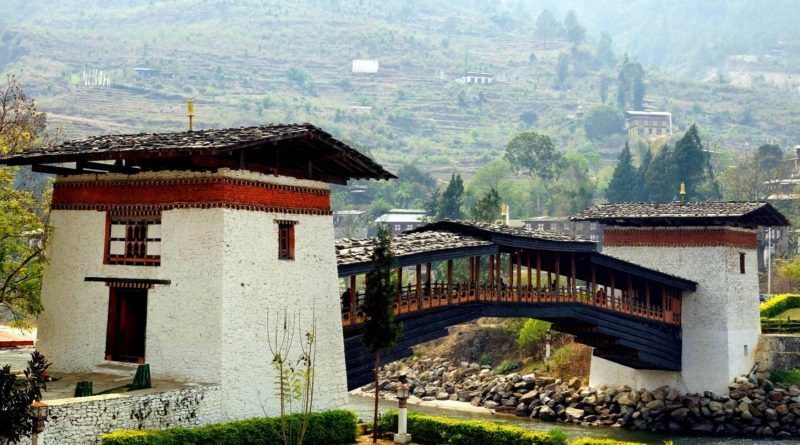 Nation brand expert Aparna Sharma visits the country of Bhutan to explore “Brand Bhutan” and its guiding principle, Gross National Happiness (GNH).